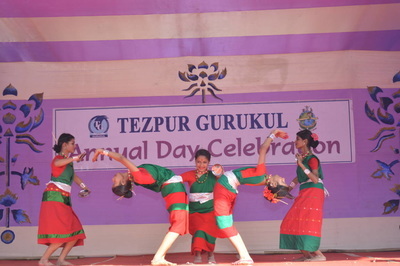 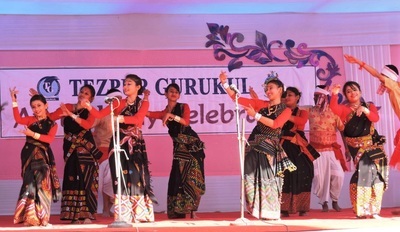 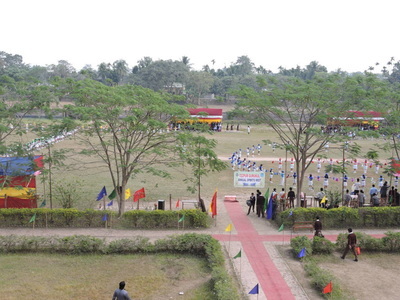 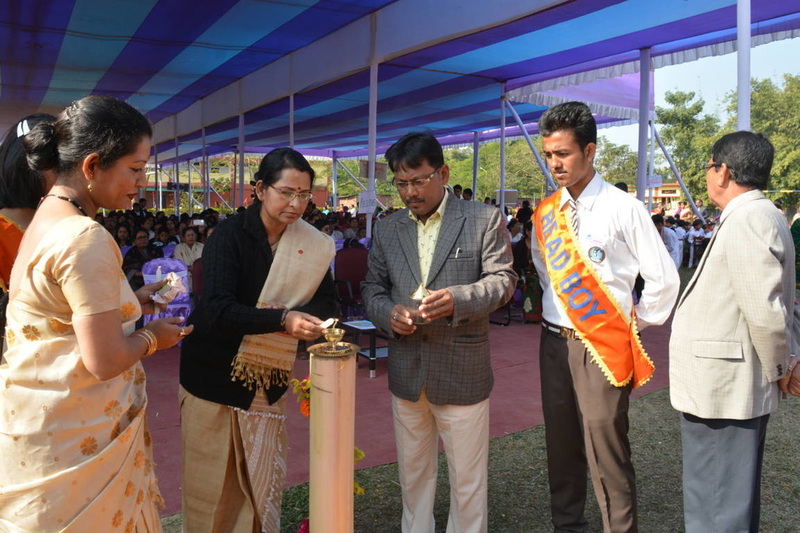 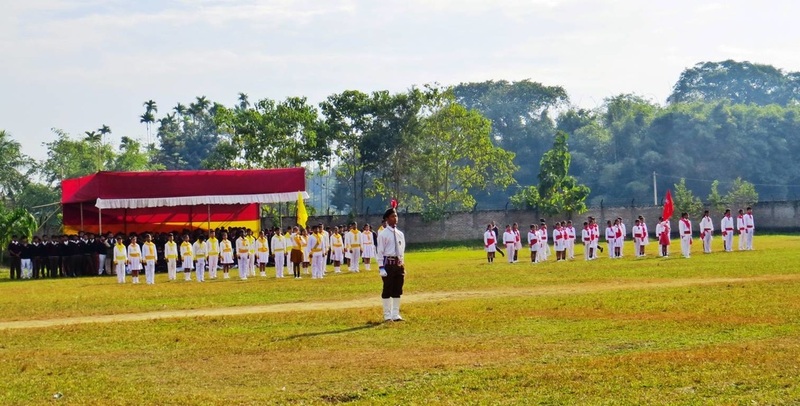 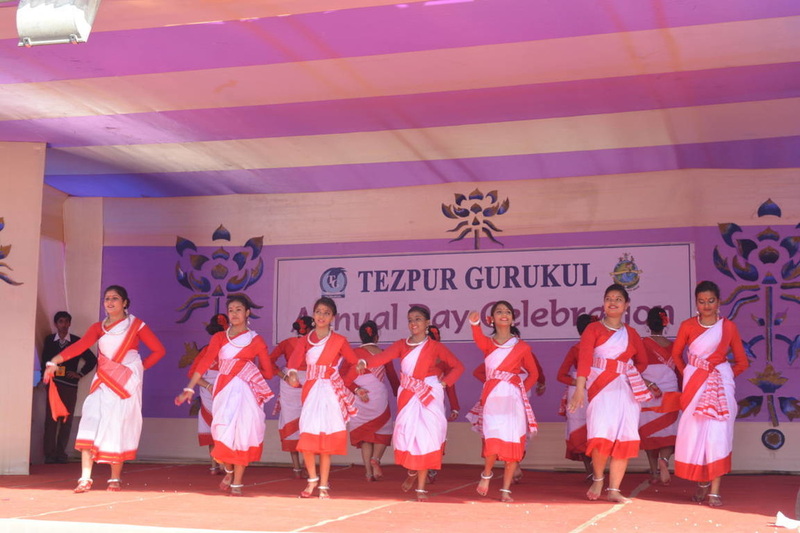 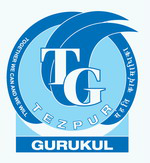 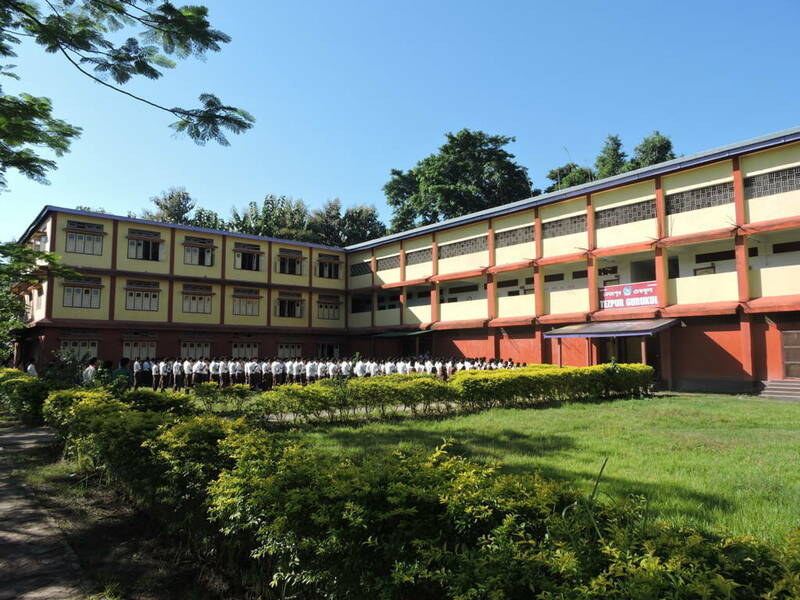 The holistic development of a child is the hallmark of our institution.The Curriculum of Tezpur Gurukul is a diverse and specialized one which helps the child to develop critical thinking and problem solving. We understand and accept the learner’s diverse background and thus help each individual to develop his multiple intelligence at his own pace. 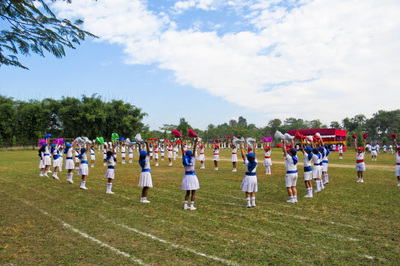 The learners are at the center stage in the educational process. 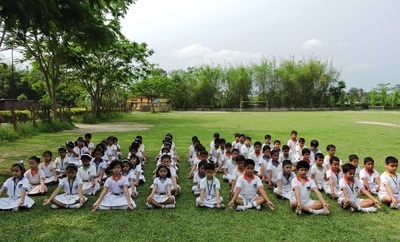 We are emphatic about providing child-centric education using interactive and experiential methodologies. Our Curriculum is prepared and designed based on the needs, interest, purposes and abilities of the learners. 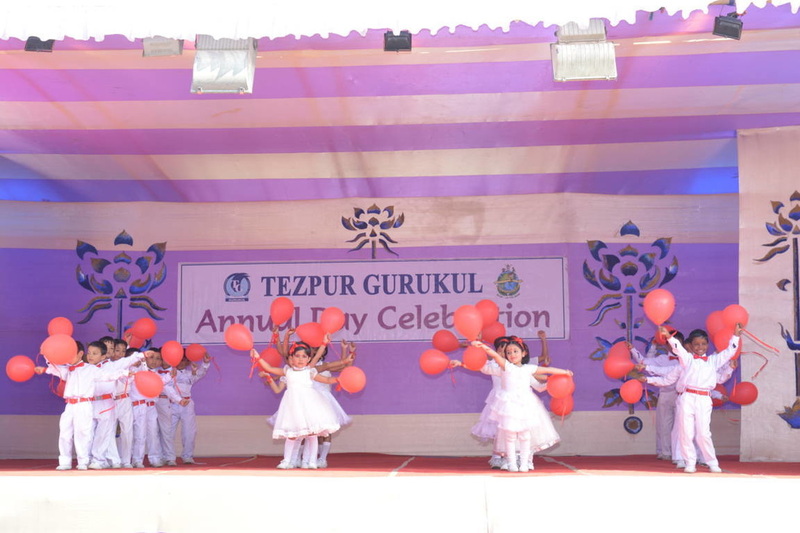 With the help of the Guidelines prescribed by Central Board of Secondary Education (CBSE), the Curriculum is planned and made relevant to students real-life context. 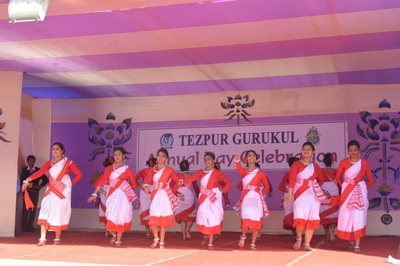 We generally use the best combination of various approaches according to the learning styles and needs of the learners. 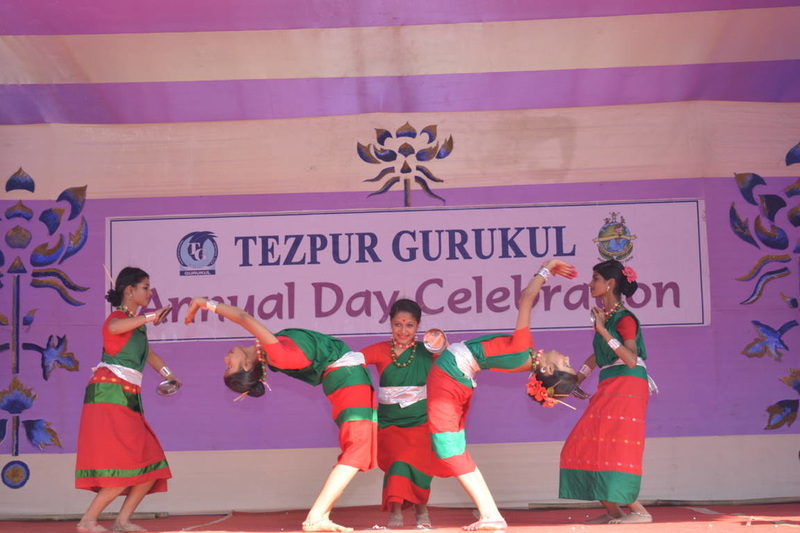 The senior secondary section strictly adheres to the curriculum prescribed by the CBSE.